September, 2017 | Wrisco Industries Inc.
Wrisco’s Corporate Office in Palm Beach Gardens, FL will be closed Friday and Monday due to Hurricane Irma. We will keep you informed when our Corporate Office reopens. 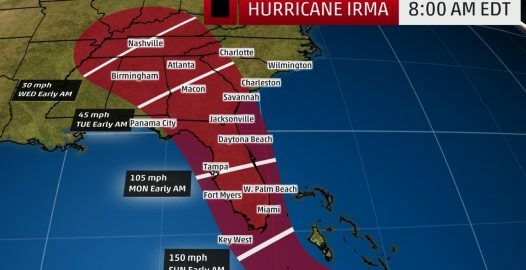 God Bless and be safe Florida!